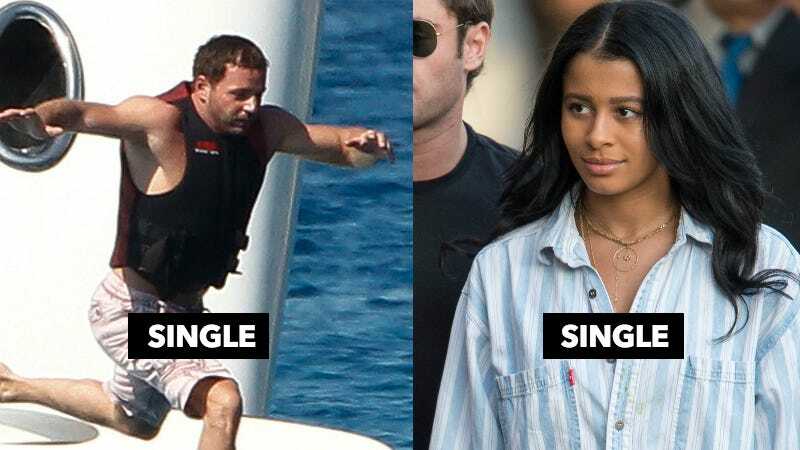 In a shocking one-two punch of celebrity breakups, Us Weekly reported Monday that both Thomas Gross and Sami Miro are now single. The magazine’s “exclusive sources” confirmed through their tears that Gross and his girlfriend have split up after a year of dating, as well as the devastating news that Miro and her boyfriend have parted ways after nearly two. In a piece published Sunday evening, The Hollywood Life discovered that Miro’s ex recently unfollowed her on Instagram, after which he committed the unforgivable act of deleting every single photo of her from his own account. “Plus,” they write, “rumors are swirling that she allegedly cheated on him while at Coachella.” In an environment with that much sun and fringe, are we really that surprised?